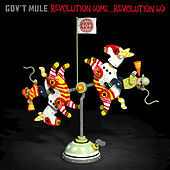 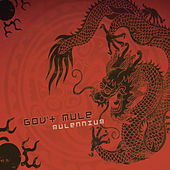 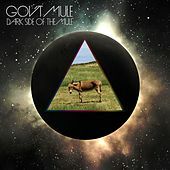 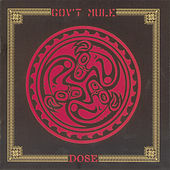 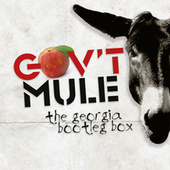 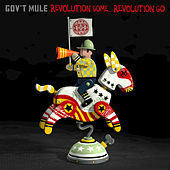 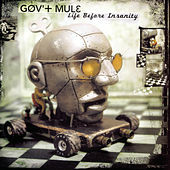 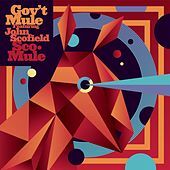 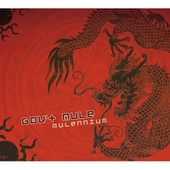 Gov't Mule mixes 1960s-style, guitar-driven psychedelia with smoking southern rock. 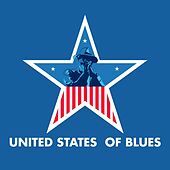 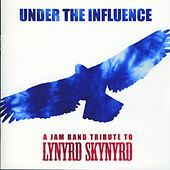 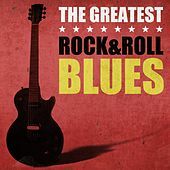 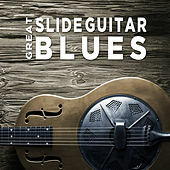 It's no wonder they do it so well -- they've started out with guitar virtuoso Warren Haynes, drummer Matt Abts and Allen Woody (now deceased) of the Allman Brothers to power their scorching bottleneck jams, making this more than any old side-project (Haynes was Duane Allman's second replacement on guitar and Woody played bass). 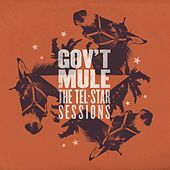 After Woody was found dead in his New York City hotel room on August 26th, 2000, Gov't Mule decided to record their next album with Flea, Bootsy Collins and Mike Gordon from Phish filling in, instead of immediately finding a replacement. 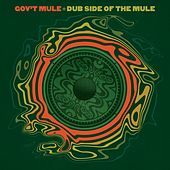 Gordon made a documentary of the process, originally titled On The Banks,(now called Rising Low) which helped propel Gov't Mule into further appreciation by fathoms of jam rock fans. 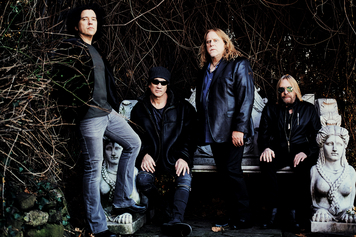 Andy Hess officially replaced Woody when it came time to tour and the band added keyboard player Danny Louis to their lineup.